Enjoy a good laugh at this year’s Suidoosterfees with “Fabulous Funnies”. 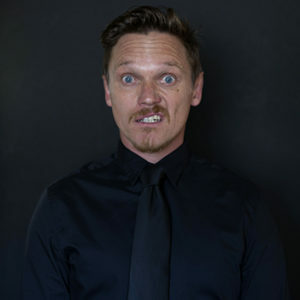 Featuring stand-up comedy heavyweights such as Rob van Vuuren, Sne Dladla and newcomer to the comedy scene, Lindy Johnson. This intimate comedy show provides the perfect opportunity to sit back, relax and be entertained by some of Cape Town’s favourite funnies.